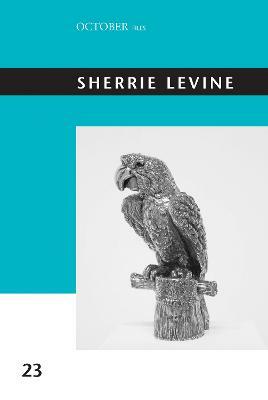 Texts-including essays, reviews, and statements by the artist-on the work of Sherrie Levine. The artist Sherrie Levine (b. 1947) is best known for her appropriations of work by other artists-most famously for her rephotographs of canonical images by Edward Weston, Eliot Porter, and other masters of modern photography. 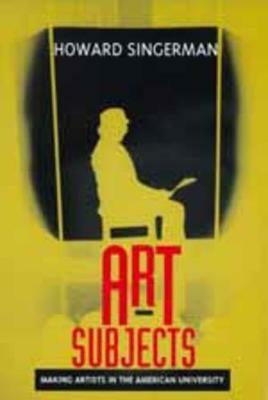 Since those works of the early 1980s, she has continued to work on and "after" artists whose names have come to define modernism, making sculpture after Brancusi and Duchamp, paintings after Malevich and Blinky Palermo, watercolors after Matisse and Miro, photographs after Monet and Cezanne as well as Alfred Stieglitz. Throughout, Levine's practice effectively uncompleted, decentered, and extended works of art that were once singular and finished, posing critical rebuttals to some of the basic assumptions of modernist aesthetics. Her work was central to the theorization of postmodernism in the visual arts-most notably as it emerged in the pages of October magazine. 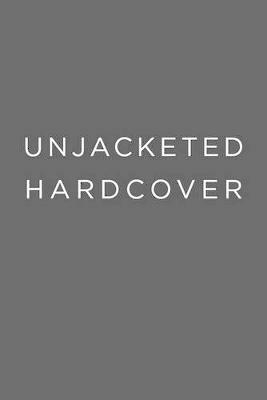 It challenged authorial sovereignty and aesthetic autonomy and invited readings that opened onto gender, history, and the economic and discursive processes of the art world. This collection gathers writings on Levine from art magazines, exhibition catalogs, and academic journals, spanning much of her career. The volume begins with texts by Douglas Crimp, Rosalind Krauss, and Craig Owens that situate Levine in postmodernist discourse and link her early work to October. The essays that follow draw on these first critical forays and complicate them, at once deepening and resisting them, as Levine's own work has done. All the essays attempt to understand the relationship between Levine and the artists she cites and the objects that she recasts. In these pages, Levine's oddly doubled works appear as chimeras, taxidermy, fandom, pratfalls, even Poussin's Blind Orion. 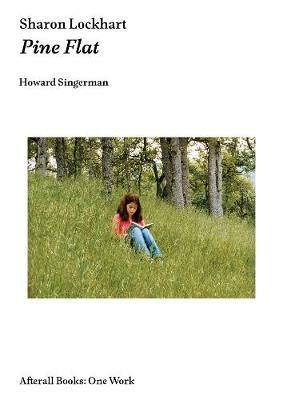 Buy Sherrie Levine: Volume 23 by Howard Singerman from Australia's Online Independent Bookstore, Boomerang Books.